I just adore Jen + Blake! 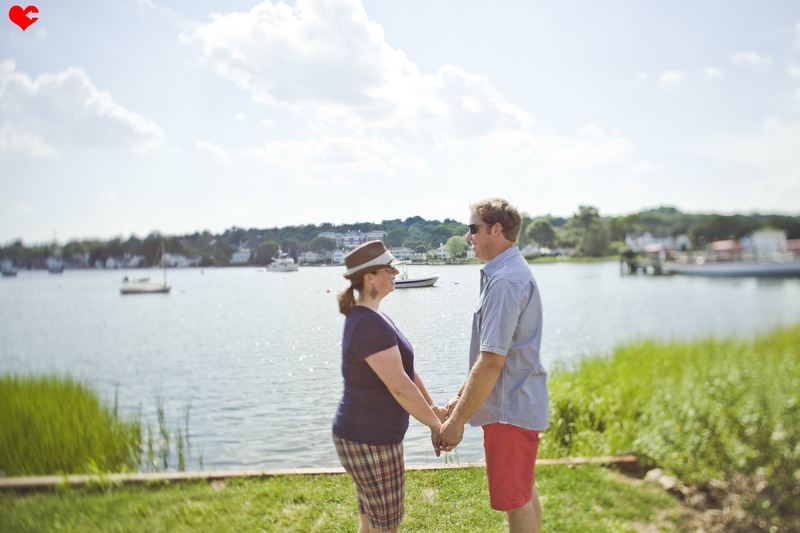 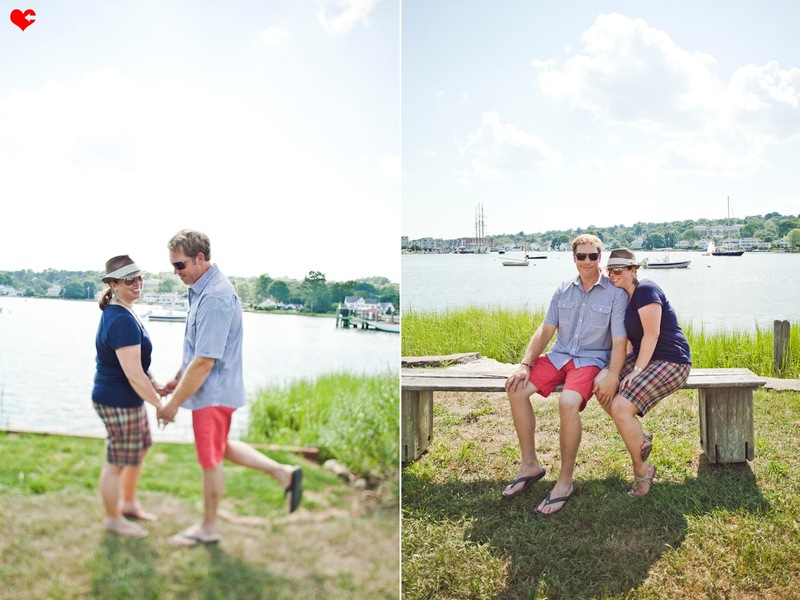 We got such a hot day for their engagement shoot but the sky was looking lovely and they were such a joy to spend the afternoon with. 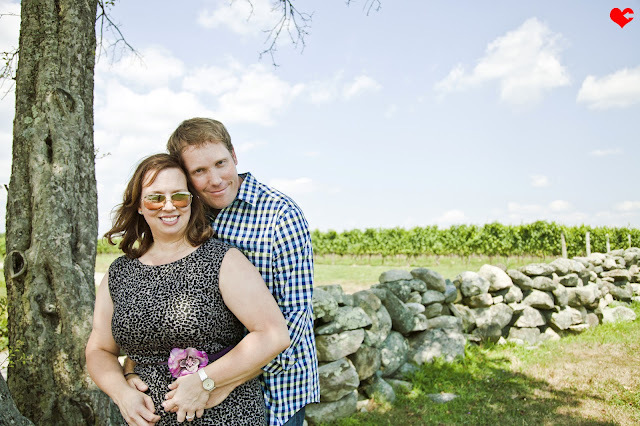 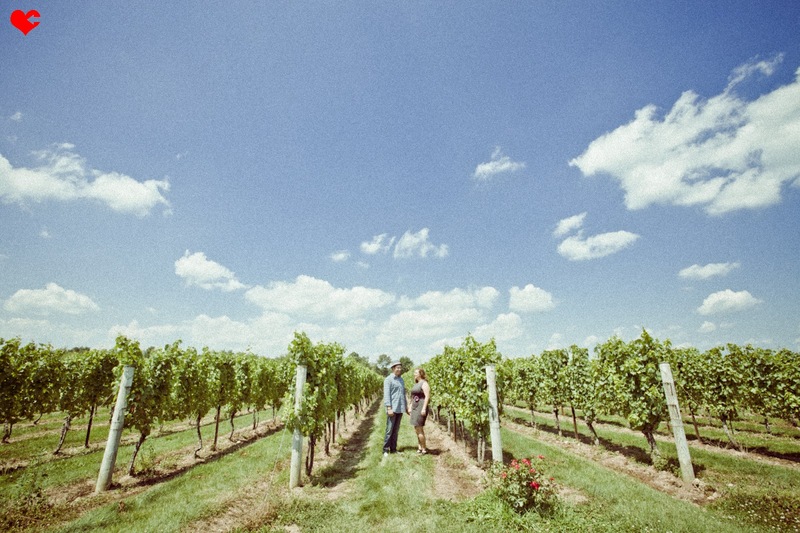 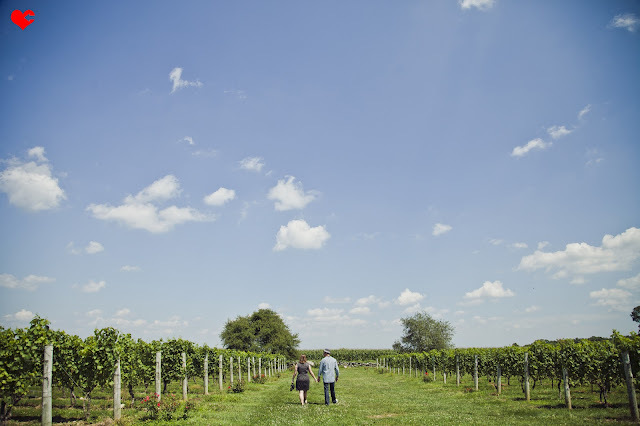 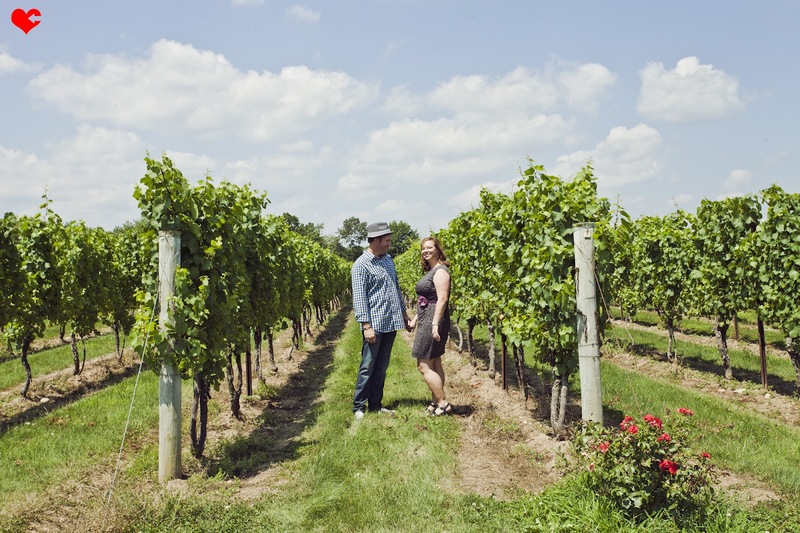 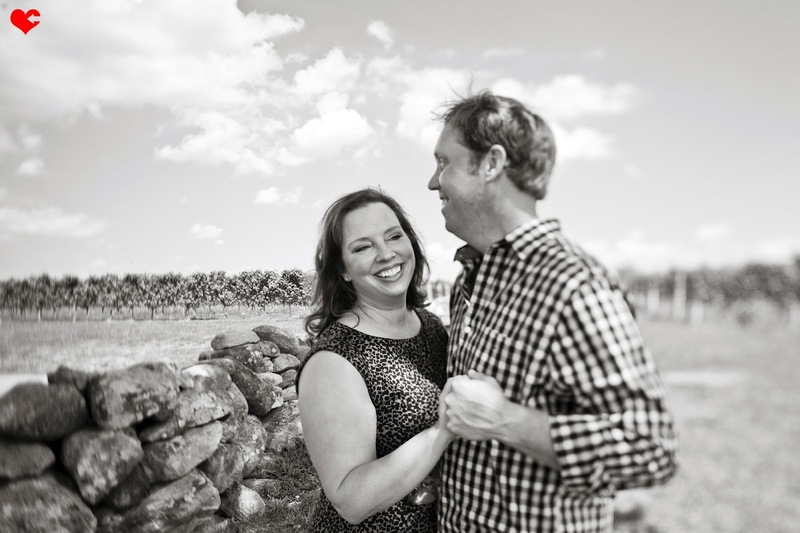 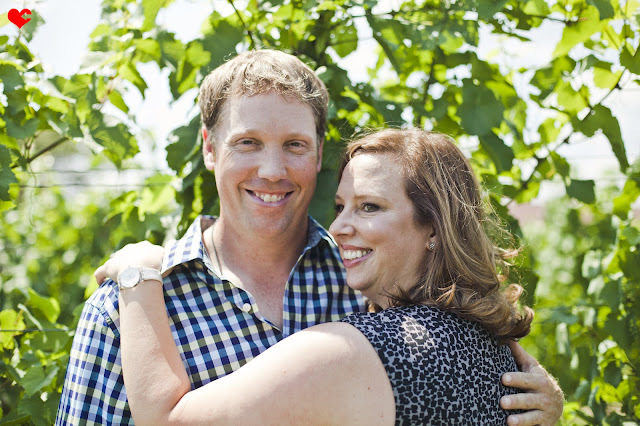 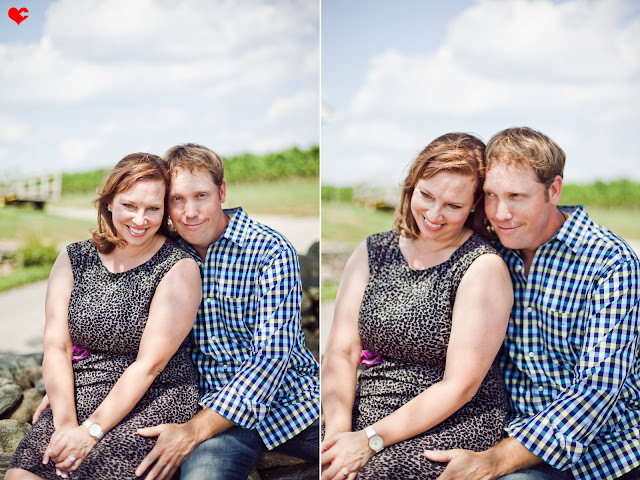 Connecticut's beautiful Jonathan Edwards Winery is where their wedding will be in September and we decided to do some summer engagement portraits there as well and what a backdrop it was! 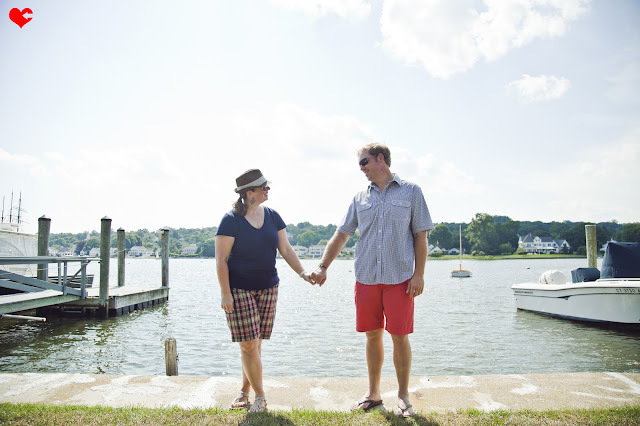 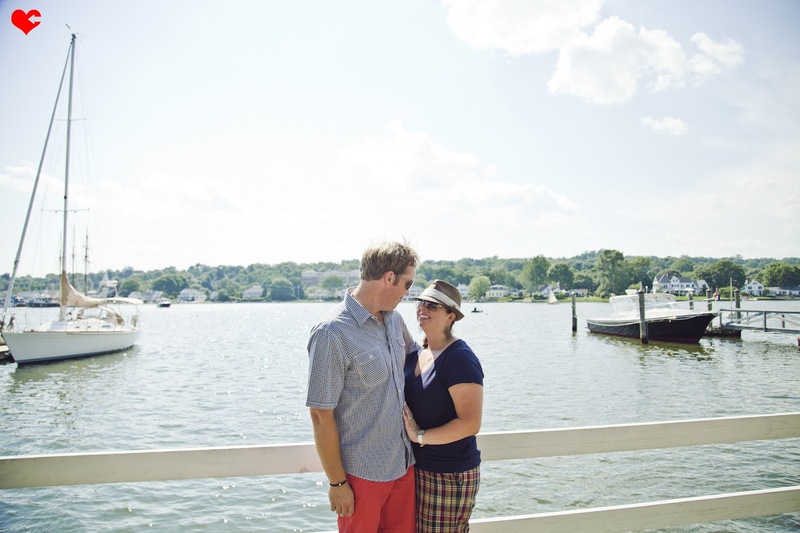 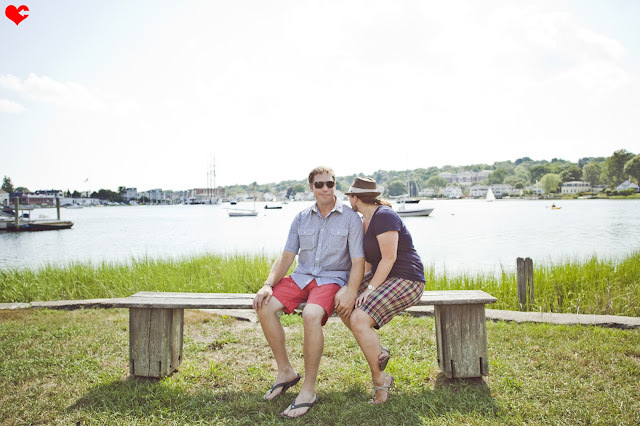 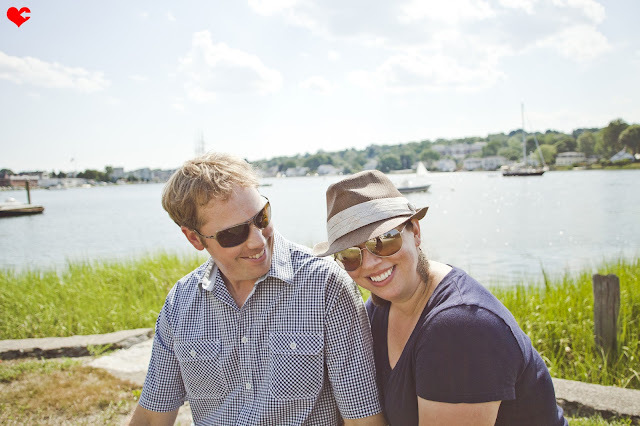 Then we stopped by Mystic, CT which has the sweetest little on-the-water-town feel ever. 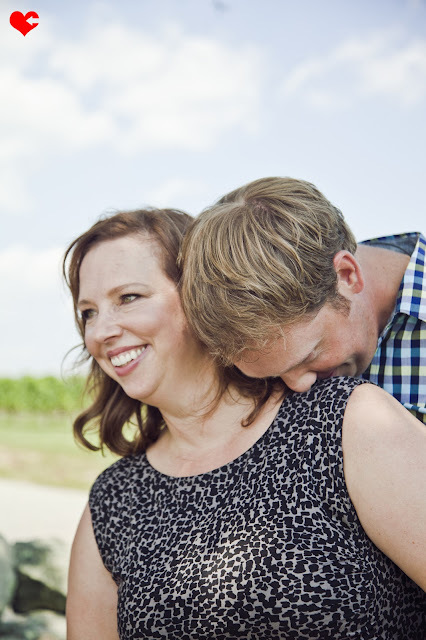 I enjoyed getting to know them better and envisioning their wedding with them and I just can't wait to for September to get here! 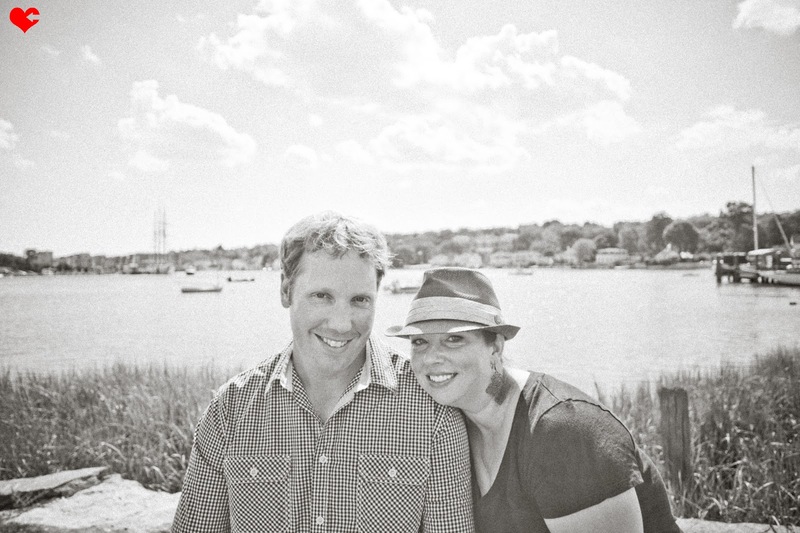 Congratulations to Jen + Blake!